DJ REFLEX IS ONE OF THE MOST INFLUENTIAL PLAYERS IN THE LA MUSIC SCENE AS A TASTEMAKER DJ, PRODUCER AND ENTERTAINMENT ENTREPRENEUR. CREDITED FOR BREAKING ACTS FROM KANYE WEST, LADY GAGA TO JOHN LEGEND, HE HAS MADE A NAME FOR HIMSELF NOT ONLY AS AN ACCOMPLISHED CELEBRITY DJ, BUT AS A BUSINESSMAN WITH AN UNDENIABLE EAR FOR TALENT. WHEN HE IS NOT DJING EXCLUSIVE ENGAGEMENTS FOR THE LIKES OF BEYONCE AND TOM CRUISE, PERFORMING COUNTLESS SOLD-OUT SHOWS AND ROCKING VARIOUS RESIDENCIES, BEHIND-THE-SCENES, REFLEX IS REMIXING AND PRODUCING FOR ARTISTS SUCH AS DEV, ENRIQUE IGLESIAS, FOSTER THE PEOPLE, AMONGST OTHER INDUSTRY HEAVYWEIGHTS. REFLEX ATTRIBUTES THE START OF HIS CAREER AT LA'S MOST POPULAR HIP-HOP STATION, POWER 106, EARNING HIMSELF A REPUTATION FOR SHAPING THE COMMERICIAL AIRWAVES WITH HIS GIFT OF MUSIC DISCOVERY. FOR OVER A DECADE, REFLEX'S FEATURED MIXES AND RADIO SHOWS WORLD PREMIERING THE NEXT GROUNDBREAKING ARTIST IS TUNED INTO BY MILLIONS OF LISTENERS EACH WEEK. 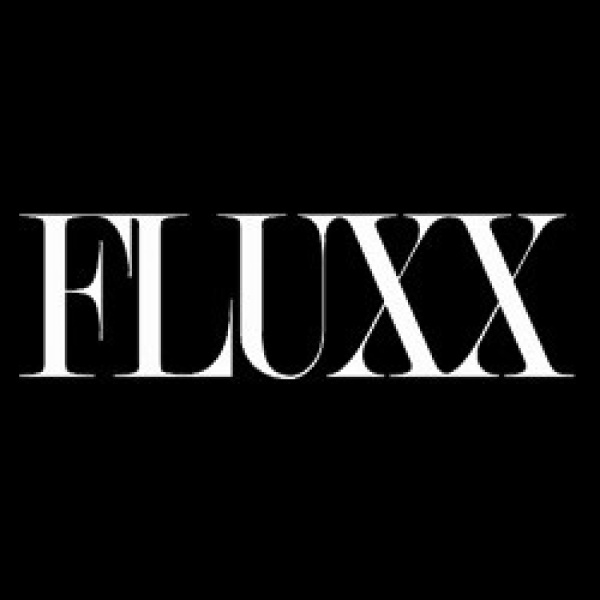 Don't miss a local favorite and FLUXX resident on the decks Saturday, December 3!